Home » How to Redeem BOT Miles & Get Discount? 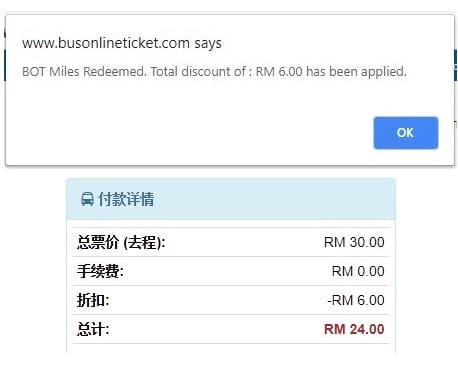 How to Redeem BOT Miles & Get Discount? After your first booking you will receive a Membership Activation Email and your account login details. Click on the link to activate your account. 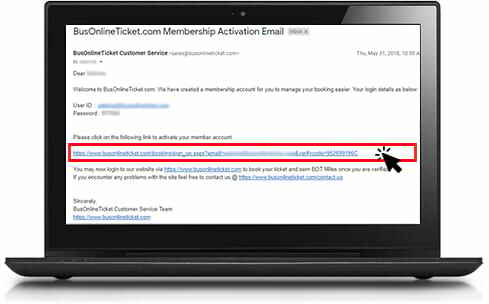 You will receive a message to confirm that your membership activation is successful. Make booking as usual. In payment page, click “here” to login and enter your User ID / Email and password. Then, click “Login Now”. Upon a successful login, you will see your total BOT Miles amount and the options to redeem your BOT Miles. Once you chose the amount of BOT Miles you want to redeem, click the “Redeem” button. You can see the discount amount in the Payment Summary. 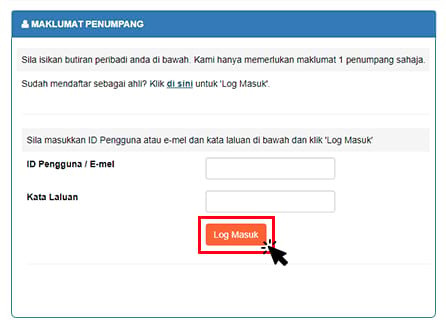 To check your BOT Miles balance, login and go to Member Management.